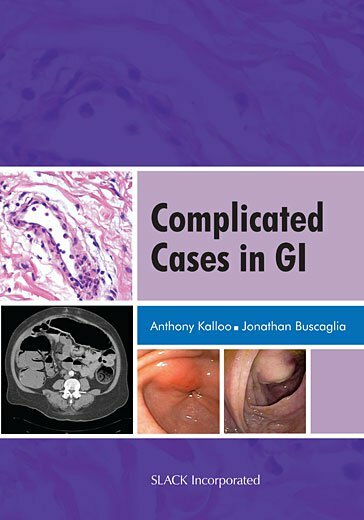 Curbside Consultation in IBD: 49 Clinical Questions, Second Edition - Question 39: Can We Follow Flat Low-Grade Dysplasia? Is Any Dysplasia Really Flat Or Just A Spectrum Of Depth And Size? Curbside Consultation in IBD: 49 Clinical Questions, Second Edition - Question 40: How Do You Screen And Survey For Dysplasia In Crohn’S Disease Patients? Can You Perform Segmental Resection In Crohn’S Disease Patients With Dysplasia? Curbside Consultation in GERD: 49 Clinical Questions - Question 31: What Are The Management Options For Dysplasia In Patients With Barrett’S Esophagus, Specifically High-Grade Dysplasia?